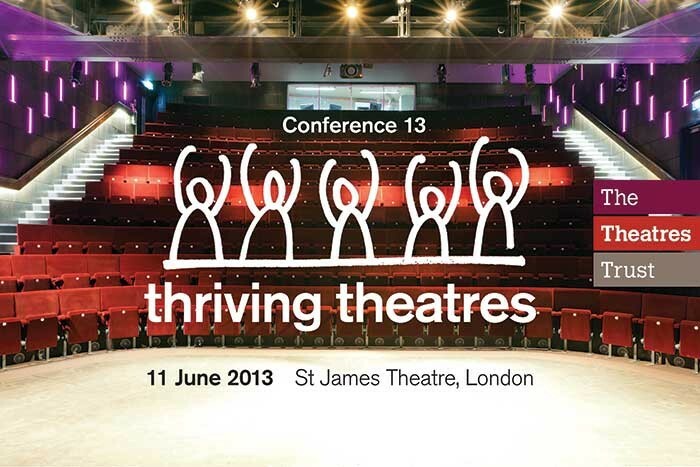 The title of the conference, thriving theatres, is in part provocative as many theatres consider the question of how best to survive in these times of austerity and deal with major changes in the role of the public sector to both deliver and fund services. It is also a call to all those who aspire towards a thriving economy, more engaged communities, and healthier people and innovation, to see that theatres can provide solutions and are worth the investment. The conference chairman is Vikki Heywood CBE and session chairs are Nigel Hugill, chair, The Royal Shakespeare Company and executive chairman, Urban&Civic; Dave Moutrey, director and chief executive, Cornerhouse & Library Theatre Company and Anna Stapleton, Administrative Director, Citizens Theatre, Glasgow.